Philosophy seeks to answer fundamental questions about the nature of reality and our knowledge of it; about the sources of meaning and value in human life; and the relationship of human beings to each other, to the natural world, and to the built environment. Our department is pluralistic in outlook, representing analytic, continental, historical and non-western approaches to philosophy. Our faculty have national and international reputations in their research fields, and strive equally for excellence in teaching and mentoring students. We offer a major and a minor that prepare students for graduate study in philosophy, or for careers in law, business, medicine, and other professions. 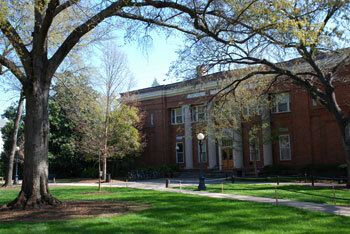 We also offer a wide range of courses for interested undergraduates in other majors. We offer PhD and terminal MA degrees in a wide range of research specializations. 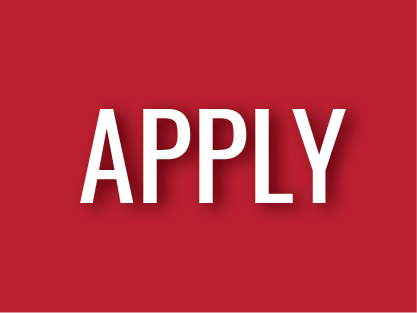 Teaching and research assistantships are available for qualified applicants. 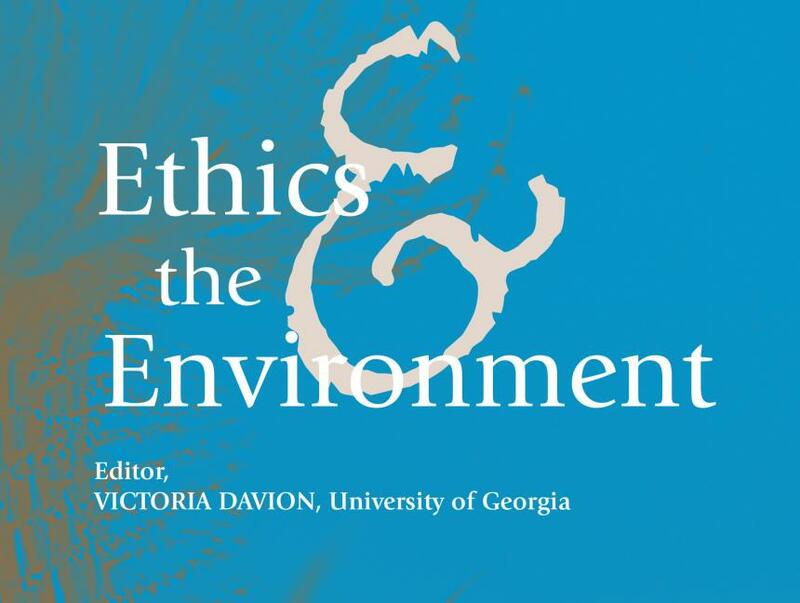 Read from, Ethics and the Environment, edited by Piers Stephens of the UGA Department of Philosophy and published biannually by Indiana University Press. We participate in three interdisciplinary programs, including an Environmental Ethics certificate, and a certificate with the Institute for Women's Studies, as well as a M.S. with the Institute for Artificial Intelligence. The Scott and Heather Kleiner Lecture Series brings academics from across the country to our campus.